First created and ran by New Horizon Interactive group back in 2005, Club Penguin was bought by the Disney company in 2007. The initial concept for Club Penguin was to be the first massively multi-player online role-playing game (MMORPG) that was focused on kids in the age group of 6-12 years old. Made to be safe with parental controls, the game gathered more popularity among millions of parents and Club Penguin membership grew. Current club penguin membership accounts are estimated to have reach the twelve million mark and is still on the rise. Club Penguin does offer the ability to play for free but the game play on those accounts is limited. The majority of the mini-games, special penguin items and leveling up online are all functions only allowed to paid account members. There are many advantages to having a club penguin membership account. 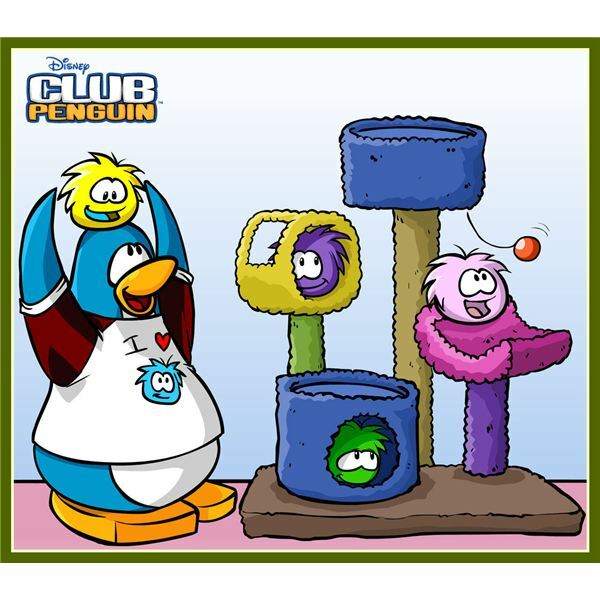 Since the site is devoted to creating a safe and interactive atmosphere for kids, they often hold penguin community charity events and hold various members only contests during game play. Another big advantage to having a paid membership is in being able to customize your penguin and its surroundings. With a free account, you just get to pick out the basic color of your penguin but with the paid membership you can really deck your penguin out in style. Penguin fashion is offered in both regular and seasonal theme styles. 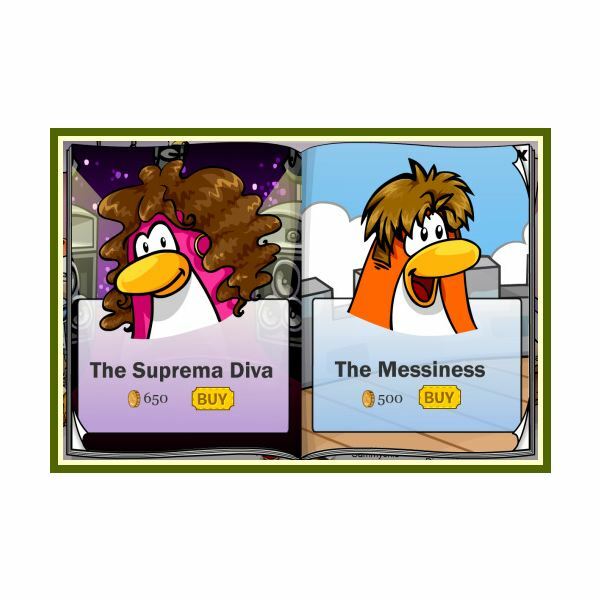 For example, at the left is the image of two wig pages in the penguin style book featuring the supreme diva wig and the messiness wig. Underneath the wig names, Club Penguin lists the coin price needed to purchase either wig and if you have a membership account you can use coins earned during game play but if you have a free account is does not matter how many coins you earn because you will not be allowed to purchase anything with them. Click on the image to get a better view. companions for the penguins. Having an account membership will allow you to buy puffles themselves, outfits, mini-homes, food and toys for them. Just as there are a variety of puffle pets to chose from there are also a variety of items in each puffle buying category to chose from as well. In the image to the right you can see a happy penguin with their collection of puffles. Click on the image to get a better view. In order to get a club penguin membership account and check out their terms of service, all you have to do is visit their main web site at: www.clubpenguin.com Paid membership begins at the monthly rate of $5.95, with the option of paying for six months membership in advance at the rate of $29.95. For more information on family friendly and kid based online games from Disney, then check out Best Free Disney Games for Kids.